Allen was born and bred in Cape Town, South Africa. After completing a degree in civil engineering at Stellenbosch University, Allen decided to take a gap year to travel around Europe visiting 12 European capitals. 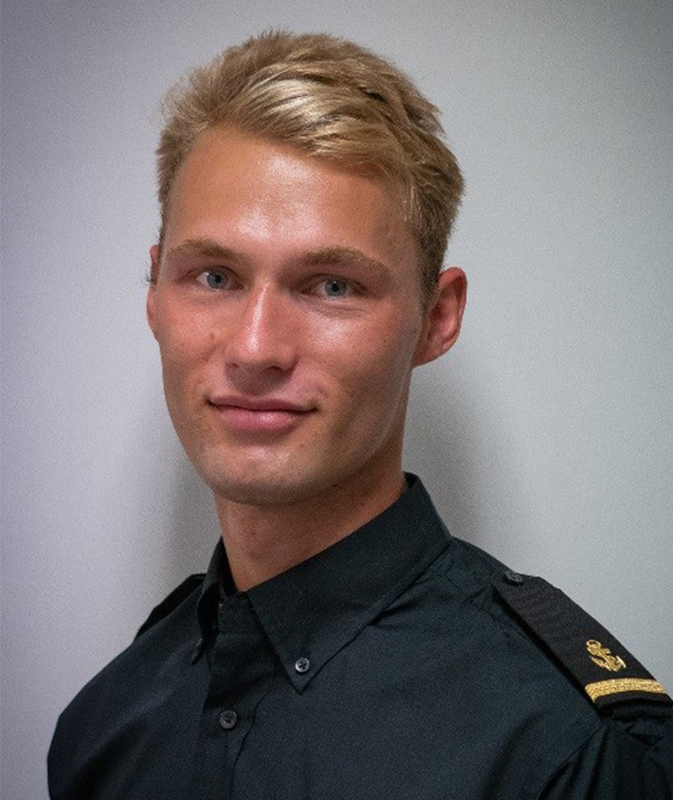 Wanting to push himself outside of his comfort zone and having a father with a Navy background and a twin brother in yachting, Allen decided to follow suit and joined the industry in 2016. When Allen is not onboard, he can be found in the outdoors enjoying his favorite sports or exploring new European cities and culture.